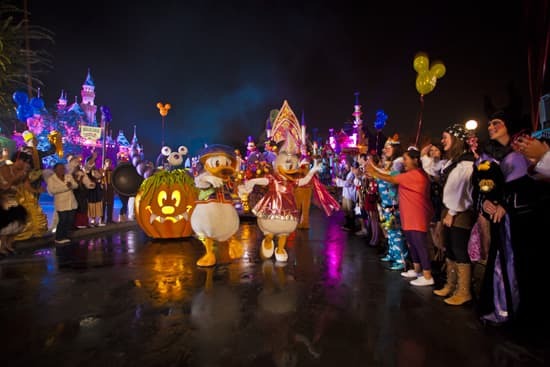 Tickets for Mickey’s Halloween Party go on sale for Disneyland Resort Annual Passholders on July 9 and for the general public on July 16, so check here on or after those dates to purchase yours. Each ticket is valid for admission to the event and parking for one (1) vehicle (larger vehicles may require an additional fee) on the specified event date. Remember – get your tickets early and save! I’m so excited! I’ve been waiting for this news for a while. Went for the first time last year and it was the BEST. If you’ve never gone and are considering it, don’t hesitate. I was expecting it to be at California Adventure again, and I’m over the moon it will be at Disneyland! I’ve been checking the blog every day for weeks hoping this was getting announced soon. Can’t wait! Favorite time of the year and Favorite event of the year…So exicted…. I notice “Halloween Time” starts on Friday September 14th, but the first Halloween Party isn’t until the 28th… What will be happening during those first two weeks? I ask because we will be visiting from September 7th – 15th and we are hoping to partake in the Halloween fun! Special Halloween decorations throughout Disneyland park, including unique carved pumpkins on Main Street, U.S.A.
Halloween time just means all the decorations plus the haunted mansion holiday overlay plus ghost galaxy space mountain so you’ll get everything but the special ticketed event stuff(which is well worth the ticket if it was running during your visit). t as the APRs do? 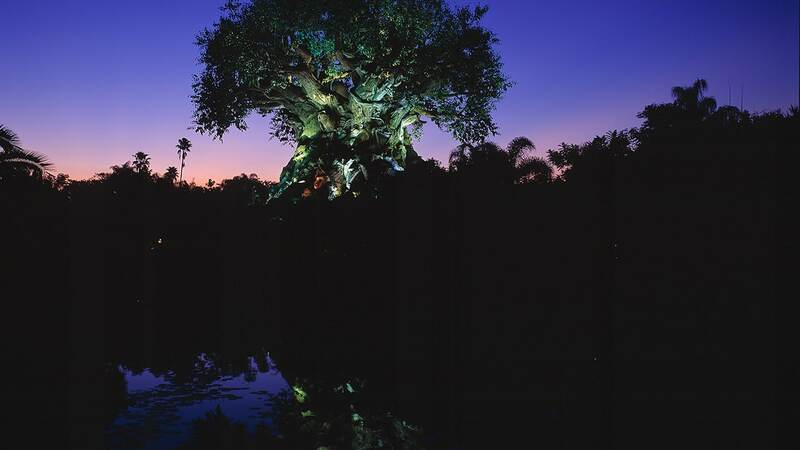 Disney Visa Card holders and Disney Vacation Club members may purchase tickets at the same price as Annual Passholders. Please note that savings only apply to tickets purchased in advance. So does the park close to guests not attending “Mickey’s Halloween Party” ? Also, I was really hoping they’d be showing Fanstasmic on Friday September 28th (when we are going)… so if they don’t close the park to regular guests on “Mickey’s Halloween Party” nights, does anyone know if they cancel Fantasmic? Anyone been to both DL and WDW Halloween parties? Any opinons on which is “better?” Is Halloween-ish a good time to plan a first visit to DL? Yes – as long as the tickets are purchased in advance. We just booked last week to be in the park for 5 days from October 22. Will Space Mountain and Haunted Mansion be closed off from us because we didn’t buy the Halloween party passes? Please help! Don’t worry, Andy. Space Mountain Ghost Galaxy and Haunted Mansion Holiday will be open to regular park guests, outside of Mickey’s Halloween Party. I wonder how much the tickets will go up this year as to compared to last years prices. I know last year they raised the price from the previous year quite a bit. Is there also going to be a discount for Disney Visa cardholders or Disney Vacation Club members? How much are tickets usually? For Passholders and Gerneral, if there is a difference in price? Chrystal – Ticket prices are listed here. @ Michael (post 10) – They DO close park to non-event ticket guests. They put wristbands on us last year and if you were not wearing one you were asked to leave at 4 pm. They monitored the “lands” after that and if you passed a cast member who noticed you had not paid to attend you were not allowed forward. Only fair since those who attended paid an extra $40 a head to be there. Just wondering if you know when Christmas dates will be announced? My fiance and I are taking our honeymoon at Disneyland the 10-18th of November, don’t want to miss all the beautiful holiday decorations! Thanks! Stay tuned, Noel! We’ll have information on Holidays at the Disneyland Resort soon. I am so excited about Halloween, I am an annual passholder, and was planning on bringing my two year old…does she get in free or do I need to purchase her a ticket, as well? Also, do I have to purchase a separate ticket, for non annual passholders? My brother and his family will be attending with me but they are not annual passholders. Stefanie – Glad to hear you’ll be joining us! Children 2 and younger do not need a ticket for Mickey’s Halloween Party. Your party members who are not Disneyland Resort Annual Passholders will be required to purchase tickets at the general rate – but remember you can still save on tickets by purchasing them in advance. Okay, I am confused. I thought that costumes were never allowed in the parks…but they are allowed on these special days? Where can I find more info on the rules governing this? Patricia – Costumes are not permitted during regular park hours, but there is an exception for Mickey’s Halloween Party. You can see official guidelines on costumes during Mickey’s Halloween Party here. Thanks Erin. Are there any benefits to being Disneyland Hotel guests or do most people have to shuffle over to California Adventure when Mickey’s Party starts? To Post 11 Jennifer – It is a great time to do DL. Agree with Michael that DL’s Halloween fireworks are better and I love Space Mtn Ghost Galaxy. But WDW’s Boo to You parade is probably my favorite Disney parade. Mickey’s Costume Party Cavalcade is cute -but no Headless Horseman or Dancing Grave Diggers. we are arrving on Oct 21 2012and were looking to go on the Happiest Haunts tour. Will the tour and the party be offered as a package this year. I really don’t want to miss out on getting a ticket to the party if we wait to see if can get the tour. Hi all, What is the expected date for Ghost Galaxy to open ? Is it in September or October ? Oh, same question for Haunted Mansion Holiday. I am probably just missing something here, but I can’t figure out if you need a park ticket AND the Halloween Party ticket for the Halloween Party, or just the Party ticket…does anyone else know? ?